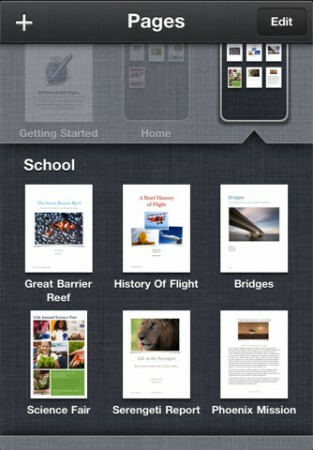 Apple has announced that the iWork suite was updated to a Universal Binary making it available for the iPhone and iPod touch in addition to the iPad. 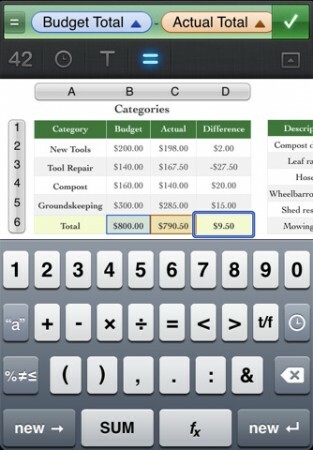 These apps are Pages word processor, Numbers for spreadsheets and Keynote for presentations. 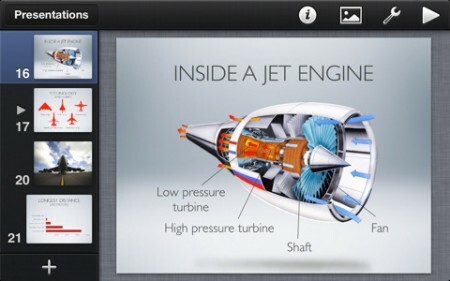 If you already own the iPad apps then simply update them for free. â€¢ New document manager to easily sort your documents and organise them into folders. 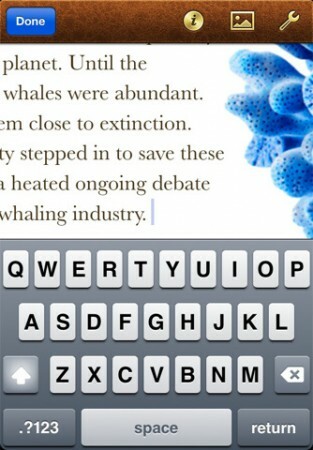 â€¢ Ability to change font style and size directly from the ruler when editing text. â€¢ Smart Zoom for viewing and editing data. 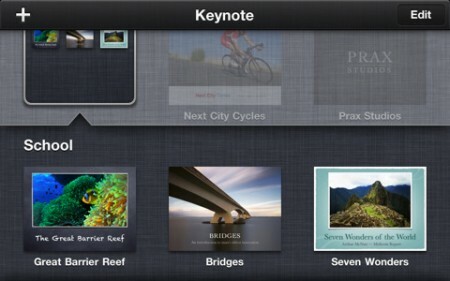 â€¢ Keynote Remote app (sold separately on the App Store) to control your presentation from another iPhone or iPod touch. 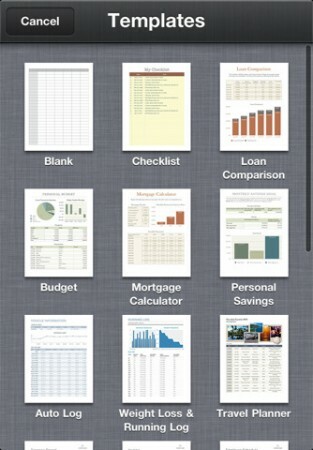 â€¢ New document manager to easily sort your documents and organize them into folders. 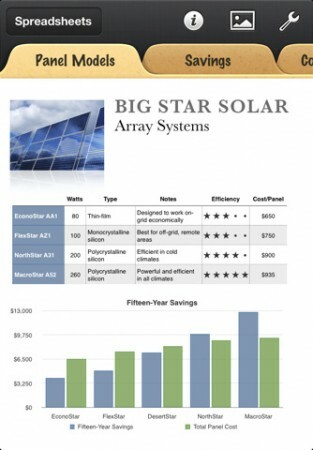 â€¢ Improved usability including Smart Zoom for viewing and editing data. 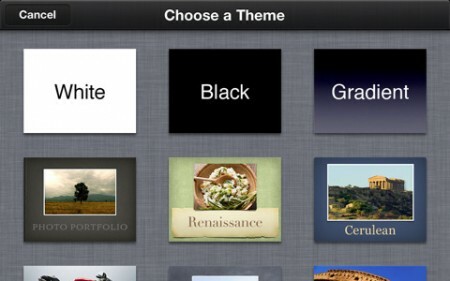 These apps are available in the App Store for $9.99 each. Links: Pages – Keynote – Numbers. Great to know. I installed all three and they are working nice. Thanks Khaled!